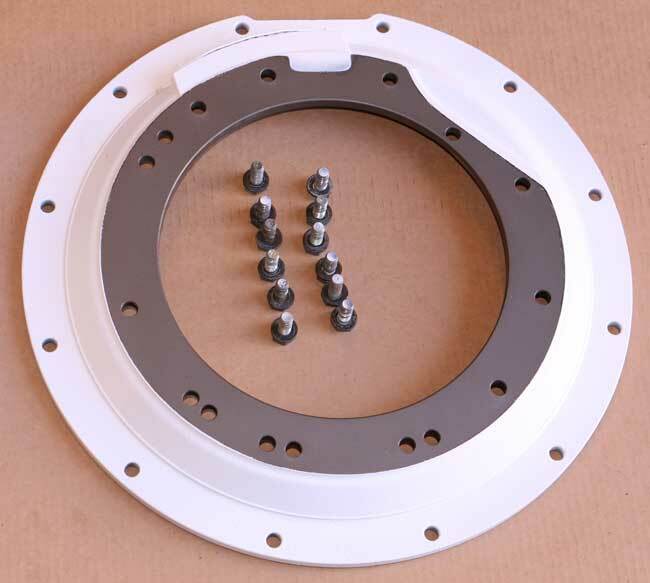 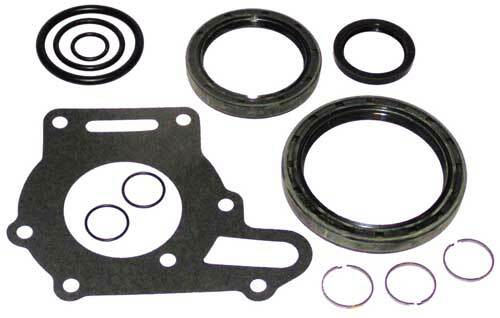 Used ZF Adapter Ring Kit with hardware Used to mount ZF 280 transmission to motors with a SAE # 3 Bell housing. 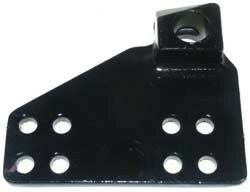 Comes as pictured. 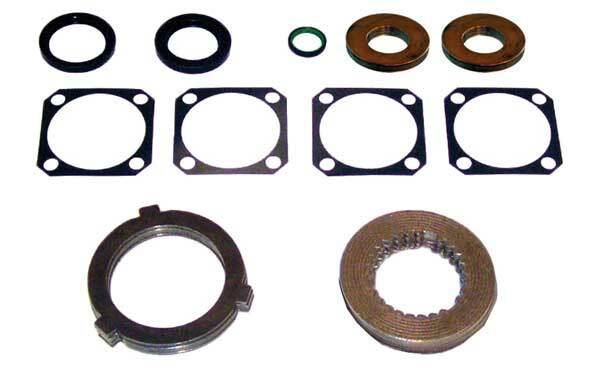 Overhaul Kit for a Hurth HSW630 V Drive. 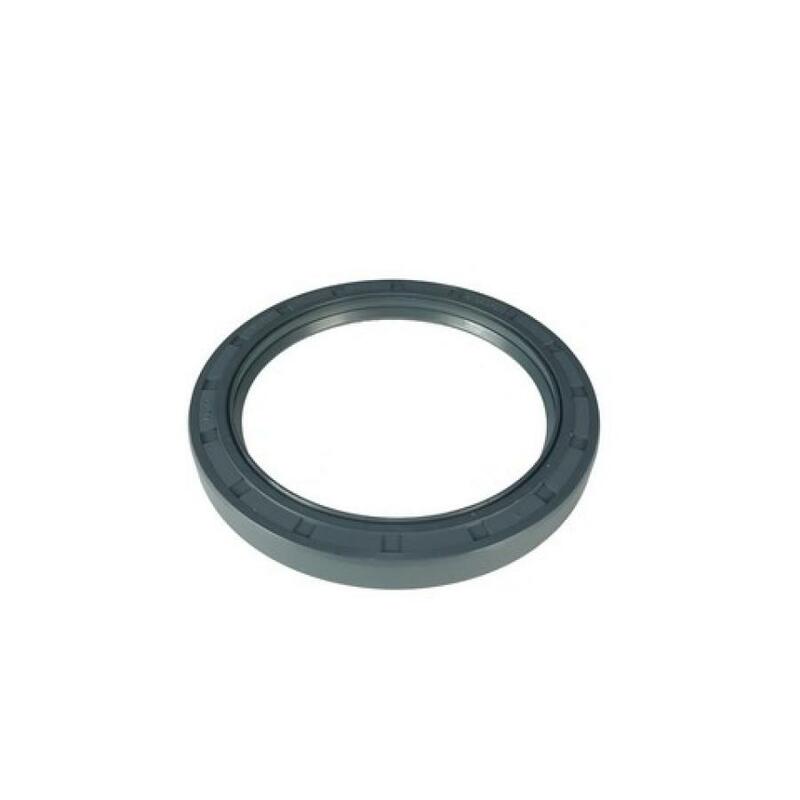 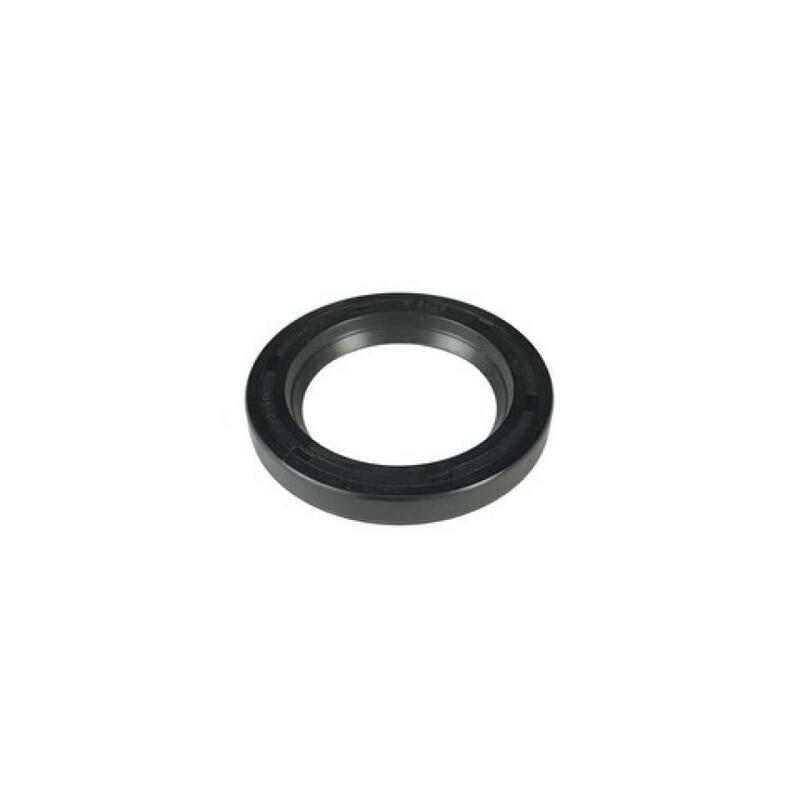 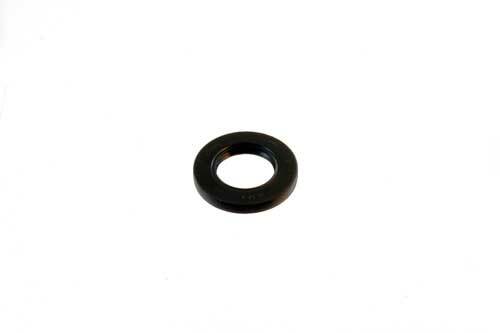 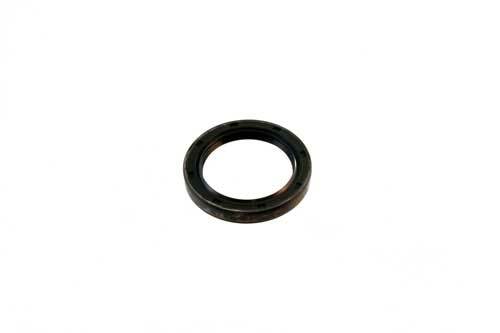 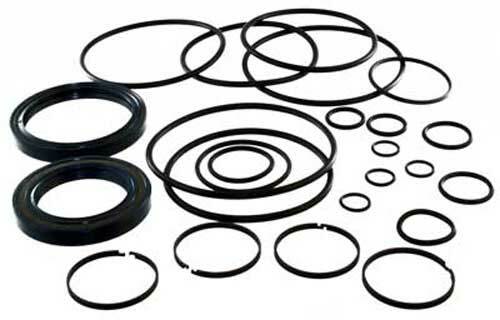 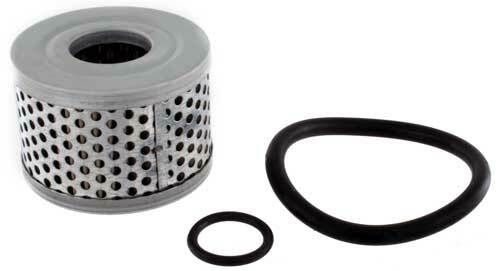 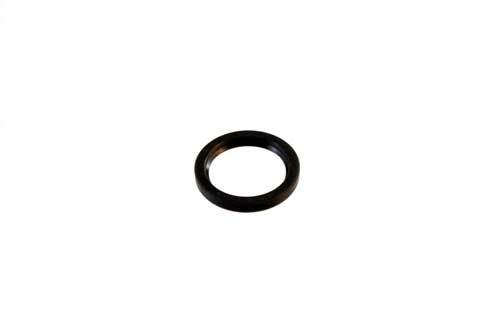 It Includes Gaskets, O-rings, Metal Clad Seals and Sealing Rings. 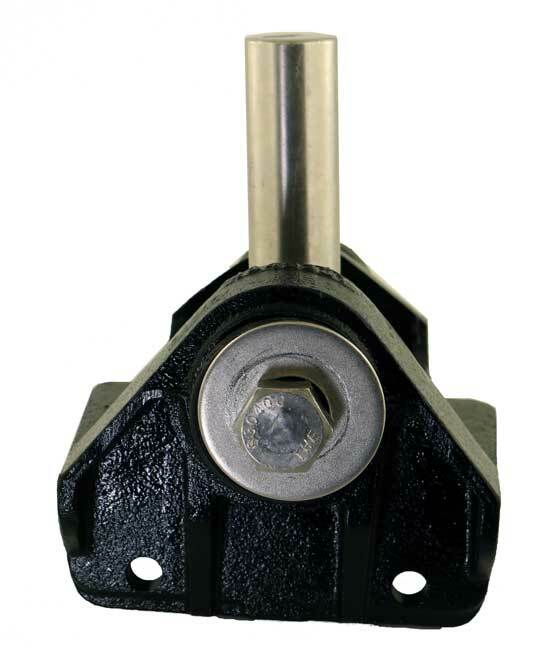 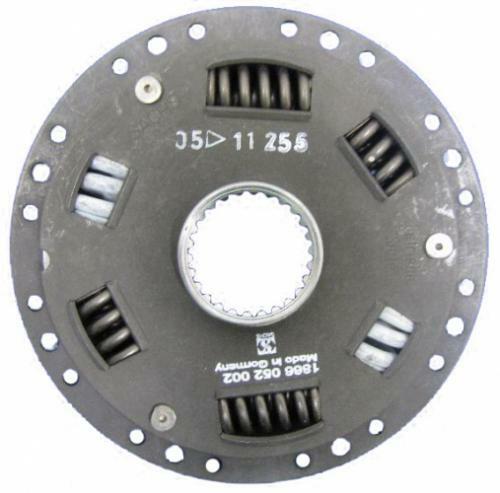 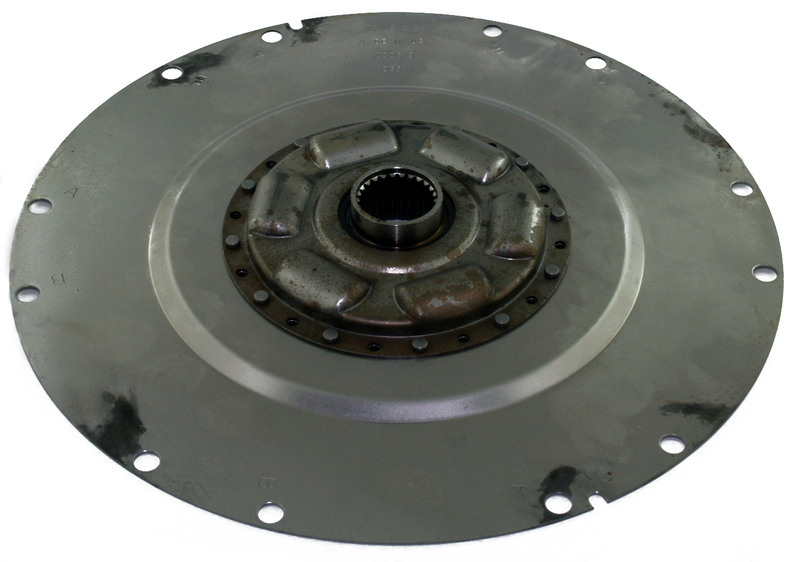 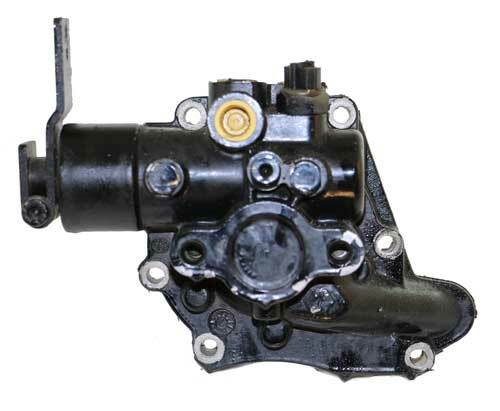 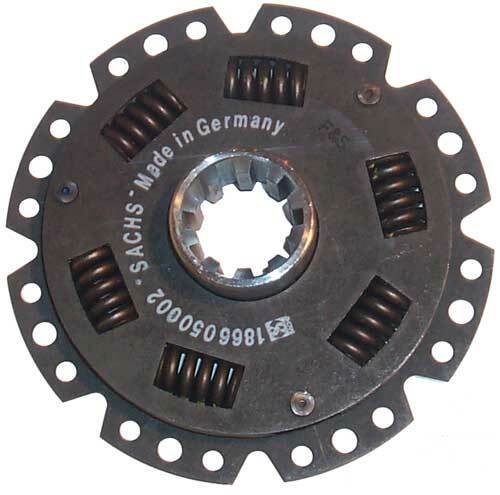 This item replaces OEM: 500-423. 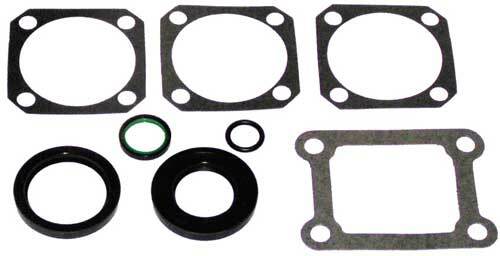 Gasket Set for Hurth HBW 5/50/100 Transmissions. 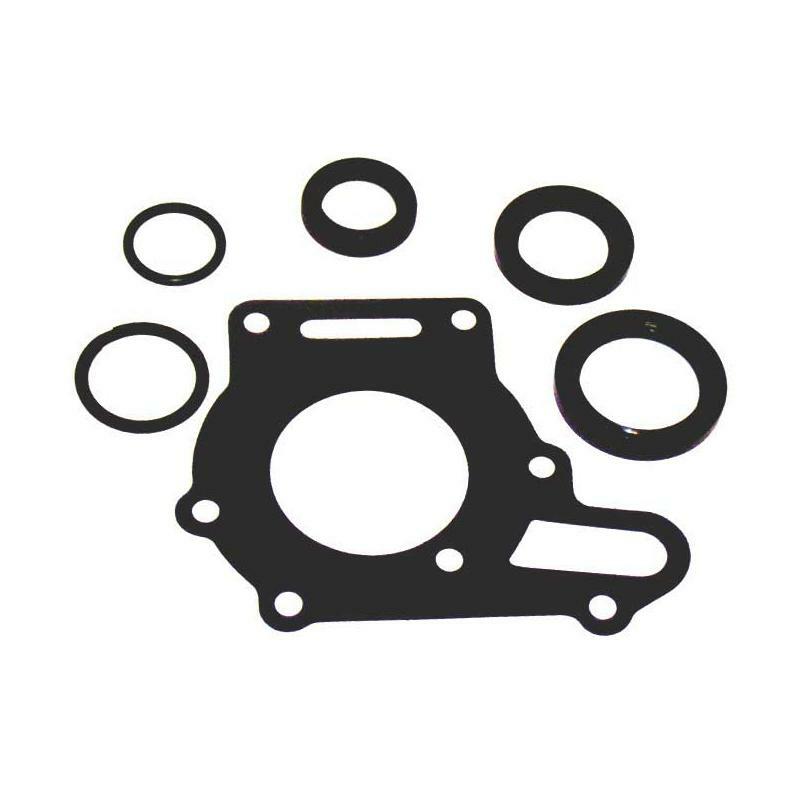 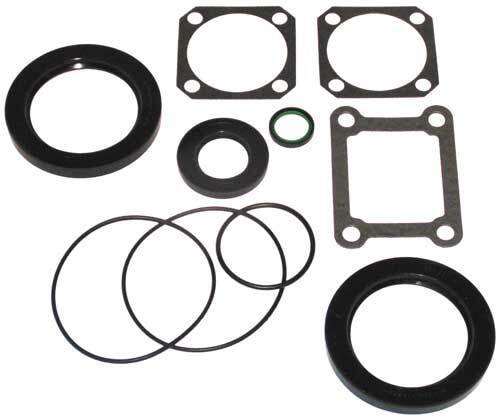 It Includes Gaskets Orings and Seals and thrust washers. 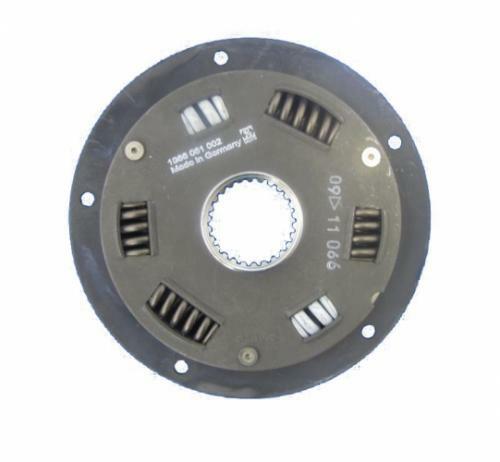 This item replace OEM: 500427. 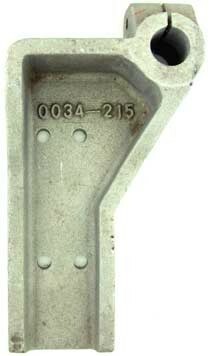 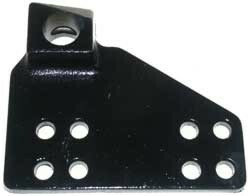 Left Hand Mount Bracket for ZF Hurth Transmissions. 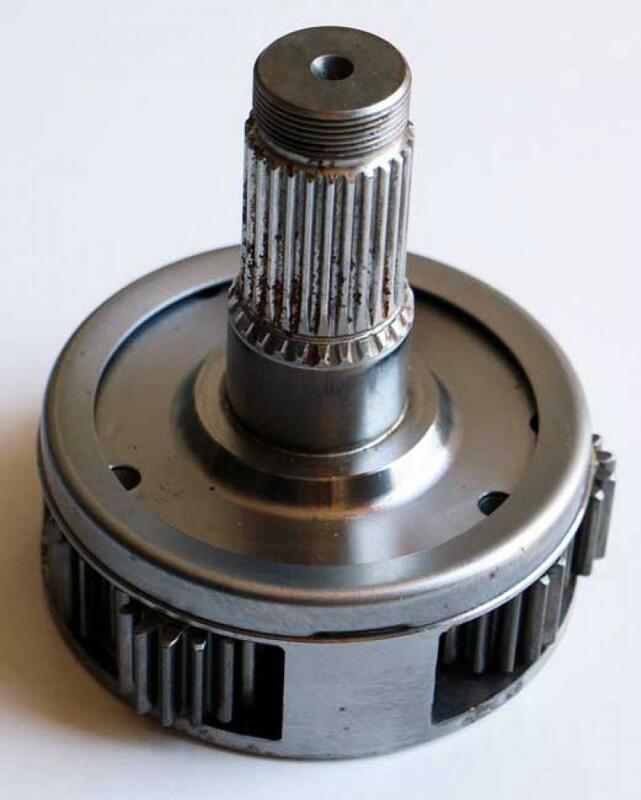 Fits 450A and 630A ZF Hurth Marine Transmissions. 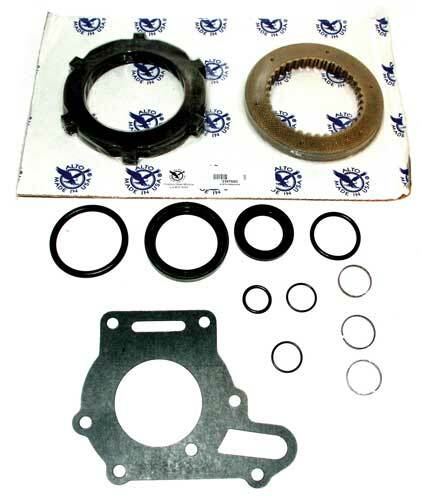 Master Overhaul Kit for Hurth HSW800 V-Drive Transmissions Includes: Clutch Plate Module with 8 Bronze Plates and 10 Steel Plates. 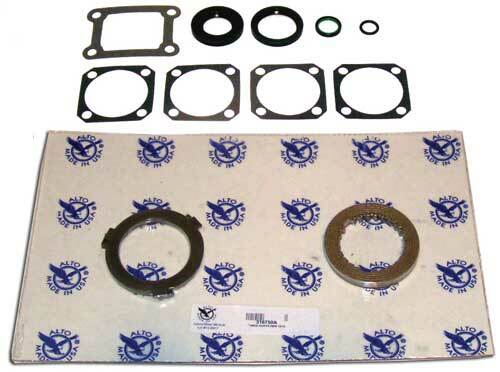 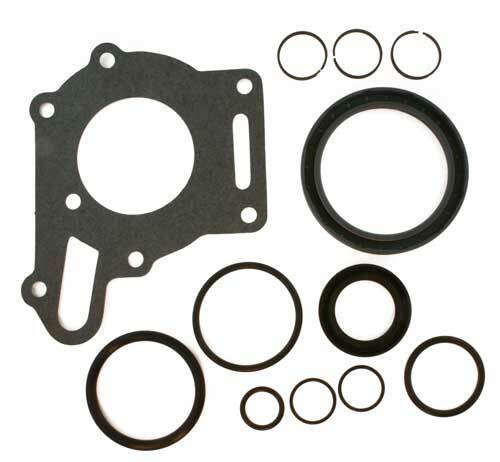 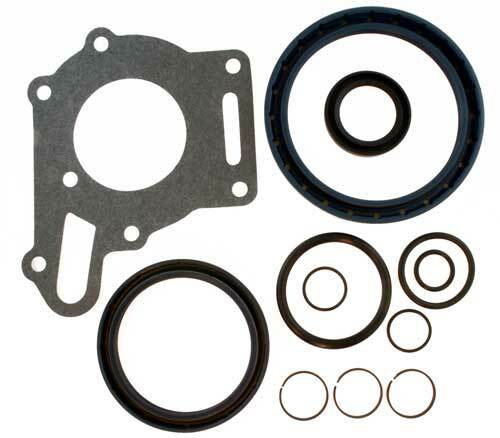 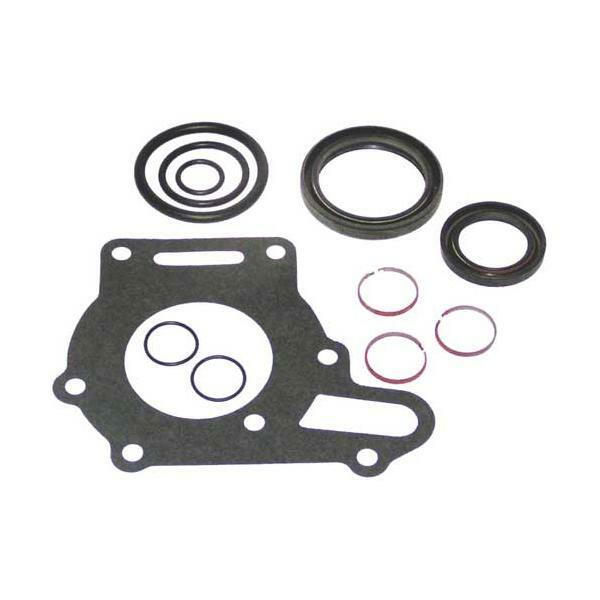 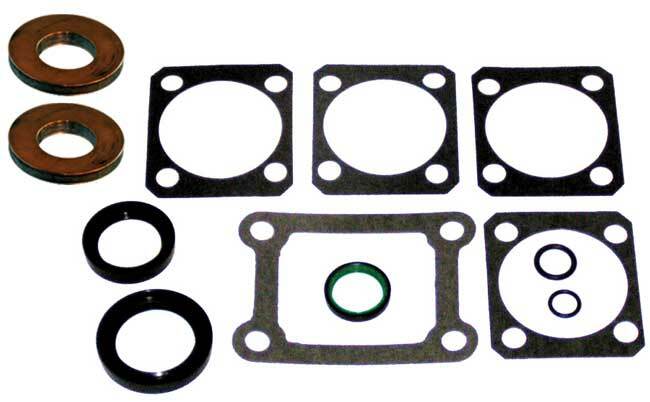 Overhaul Kit with Gaskets, Orings, Metal Clad Seals, Sealing Rings. 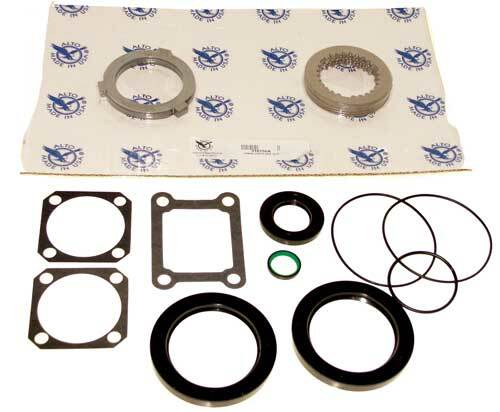 Master Overhaul Kit for Hurth HBW 10/150 late model Transmissions. 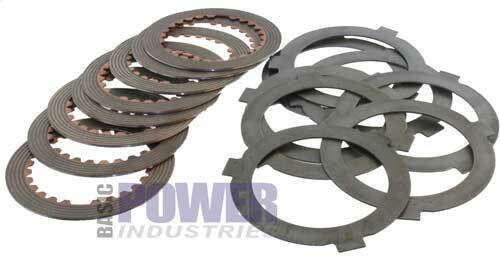 It Includes Overhaul Kit, 8 Bronze Plates and 8 Steel Plates. 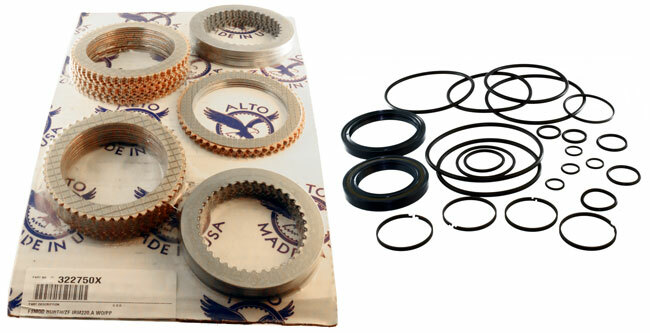 Master Overhaul Kit for Hurth HBW 5/50/100 Transmissions. 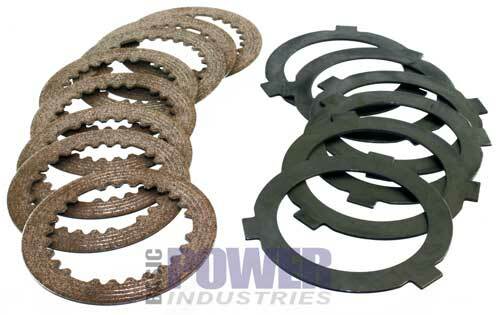 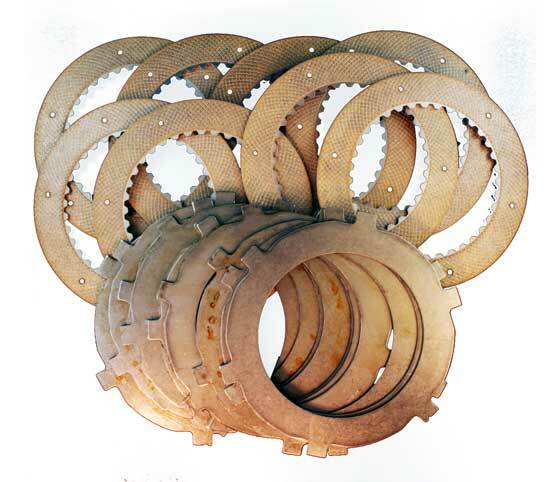 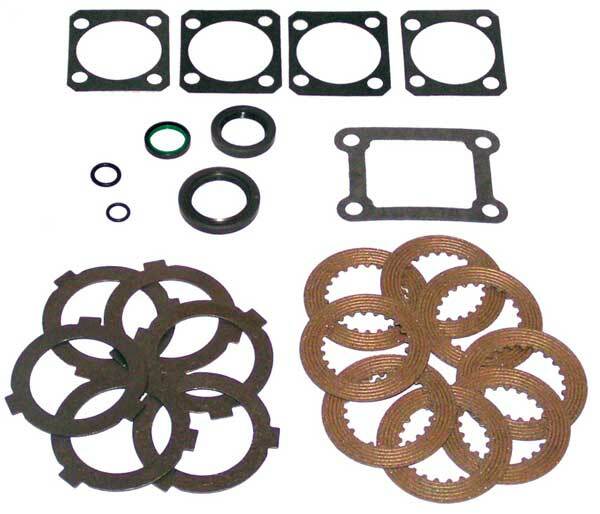 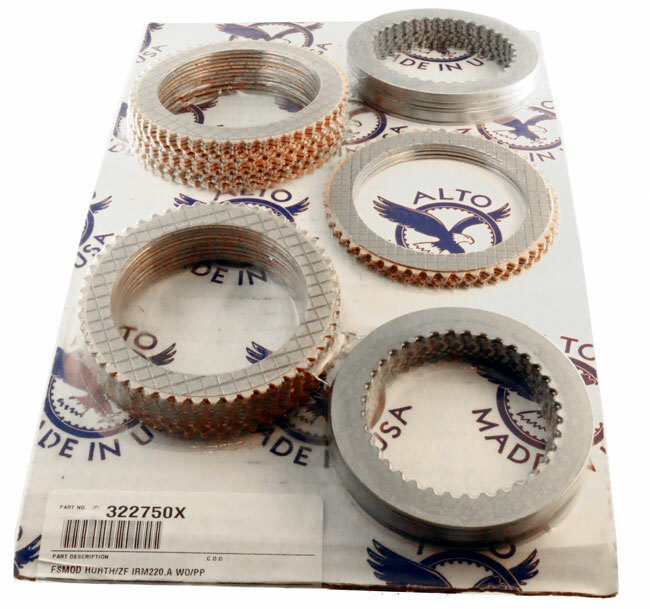 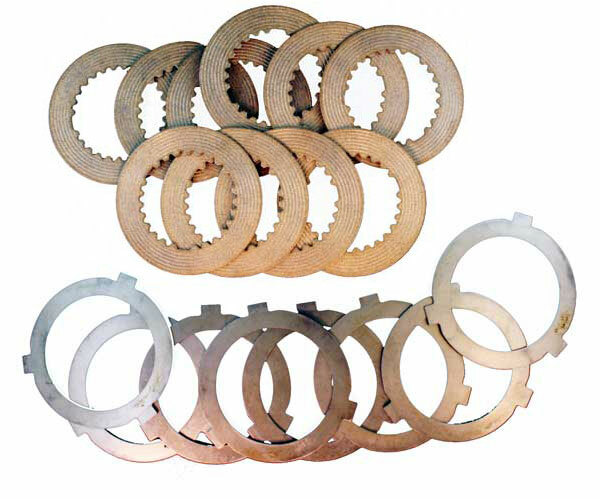 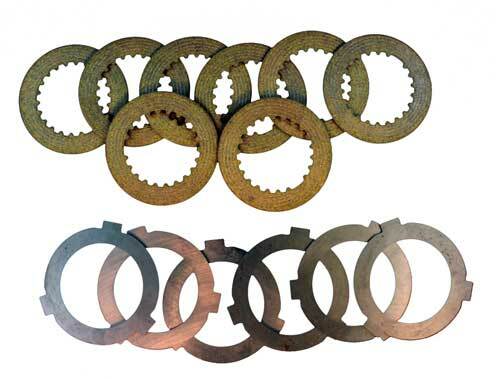 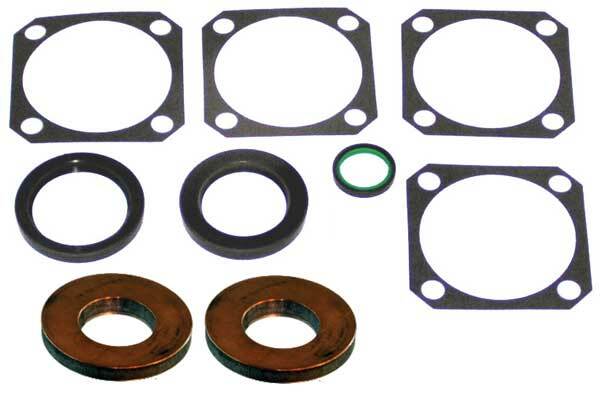 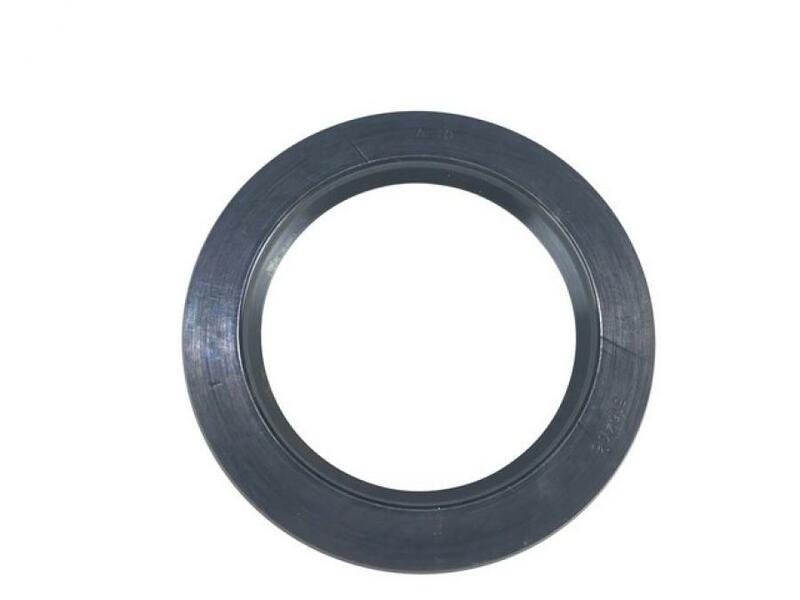 It Includes Overhaul Gasket and Seal Kit, (2) Thrust washers, Bronze Plates and Steel Plates. 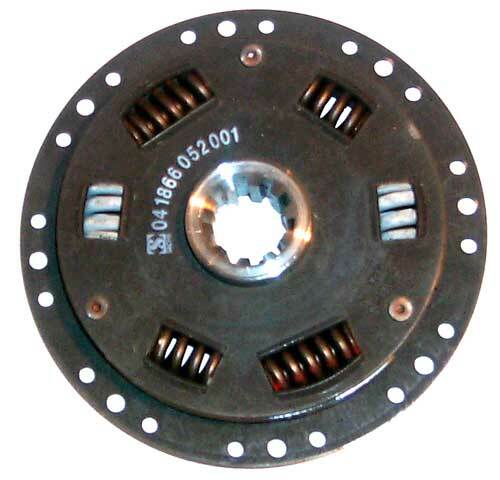 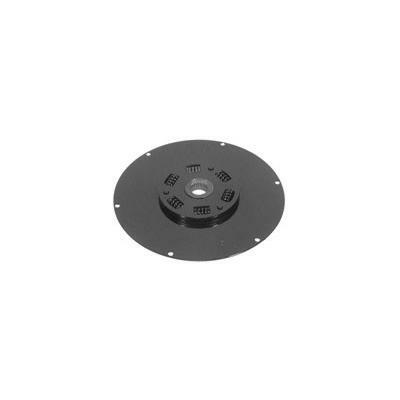 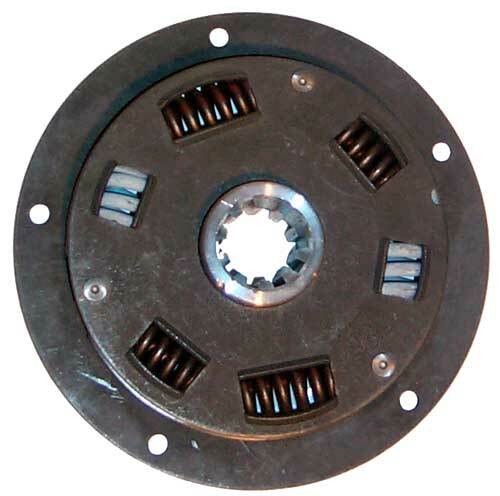 This item replaces OEM: 500437.